What does it take to win the Super Bowl? Who has what it takes? Only a select few know the answers to these questions and can explain what it’s like to win the big game. Is there a rush of emotions, does anxiety take over, and what does your family think? Those who haven’t won and people who aren’t even NFL players can ponder all they want, but now we know. Here’s what its like to win a Super Bowl, straight from the athletes who have done it. Once you make it to the Super Bowl, you’re going to face the stiffest competition of your career. No matter how much footage you watch on your opponents, you can expect for them to perform at their best under the bright lights. Ryan Clark feared watching the game slip away from the Steelers’ hands. For athletes, winning a championship should be the most significant accomplishment to them. Individual accolades are sweet, but taking home that trophy with the team lasts forever. Kurt Warner likes to think to win at the end of the season is one of the best experiences you can have. “I always kind of liken it to the greatest things in life, when you get married, when you have your children,” Warner said. 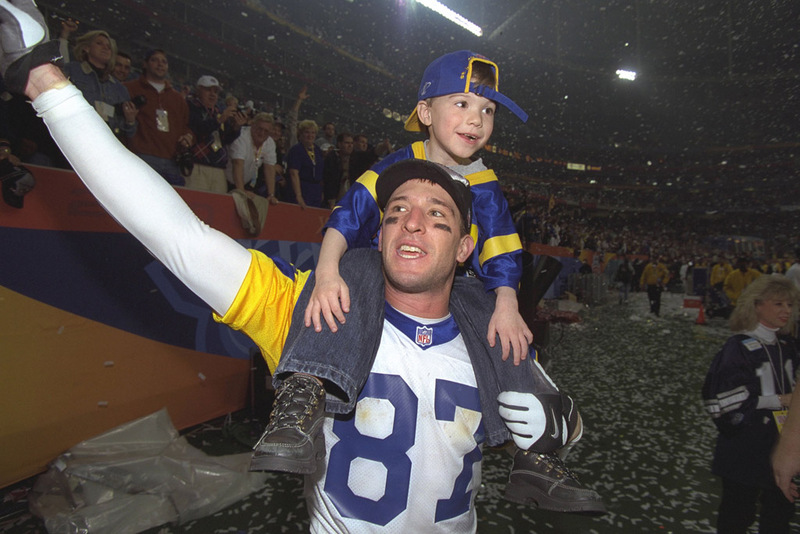 “That kind of feeling in life.” His Super Bowl XXXIV win was the culmination of a long journey that included stocking grocery store shelves. Imagine winning the Super Bowl as a rookie, but not having contributed much. There’s a bittersweet feel to it, but overall you’re happy you get a ring. 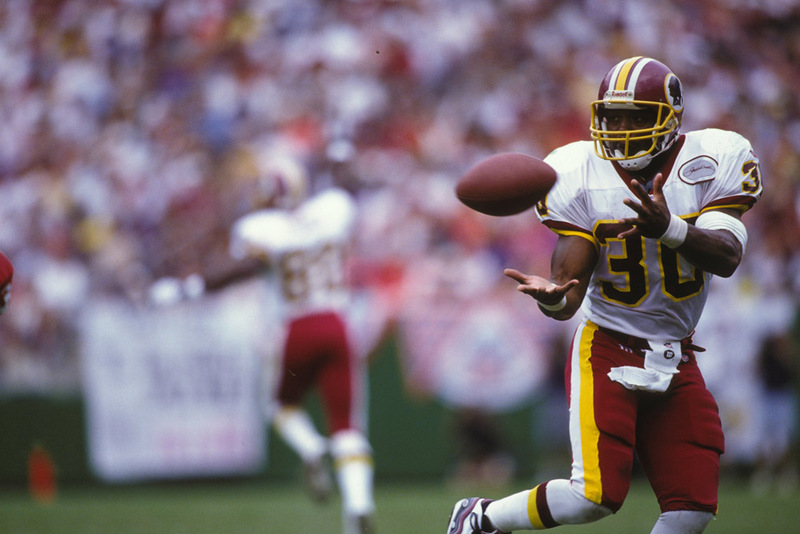 The Redskins drafted Keenan McCardell in 1991 and they went on to win, but he didn’t do anything to help. Eleven years later McCardell won again, but with the Tampa Bay Buccaneers. This time he lent a helping hand. “It was unbelievable. To have it happen when you’re playing — it’s unbelievable,” McCardell said. You can dream about it and read about it, but you’ll never know until it happens to you. One might even take it to the next level and send up prayers asking what it would feel like to become the champion. That’s what Ricky Proehl did. Some players aren’t lucky enough to make it to the Super Bowl their rookie season or even in their first five years of playing. The NFL is rough and reaching the top is a battle. Some retire before they even get a chance. 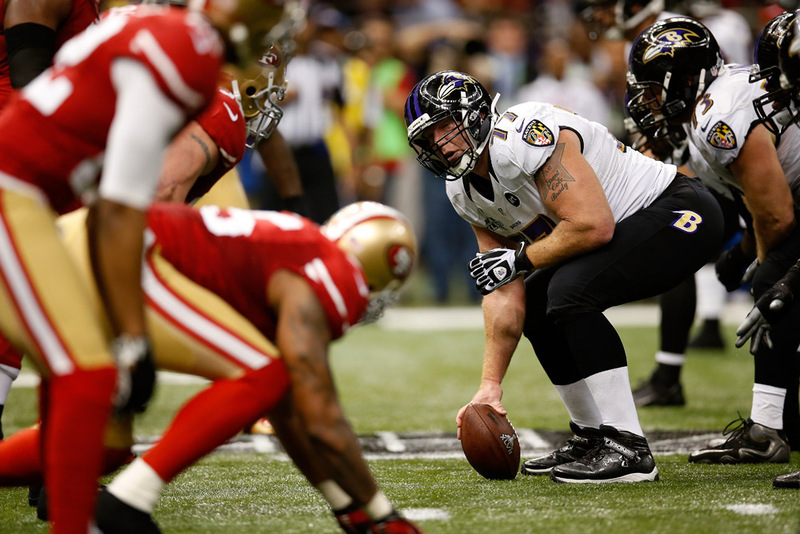 Center Matt Birk made it to the promise land during his 15th season. Clay Matthews is one of the best defensive backs in the league. It’s easy for him to think he would be able to get back to the Super Bowl after winning it once, especially with Aaron Rodgers as his quarterback. However, he learned the hard way that’s not the case. There are some cases where athletes don’t get into a sport until their teenage years before making it to the professional level. That doesn’t always happen because for the majority of pro athletes, making it to the league was something they wanted since a kid. Everyone loves you when you win. The people close to you should love you regardless, but after winning a Super Bowl, they’ll have an uptick in the support they show you. Brian Mitchell can attest to that after winning Super Bowl XXVI. No matter how surefire it looks that one team is going to win the big game, you always have to wait until the play clock reads zero. The families of the New England Patriots had to learn that the hard way when they lost to Lawrence Tynes and the Giants. The Patriots looked like they were going to win until Plaxico Burress caught the game-winning catch. Super Bowl XXXVII saw the Oakland Raiders take on the Tampa Bay Buccaneers. The world thought the Raiders would take home the prize, but that wasn’t the case. Perhaps that’s why it took linebacker Derrick Brooks a while to process it all. Can you imagine what it must be like to win after sticking around with a franchise for so long? Riding the highs and sticking with the lows, it can be challenging. 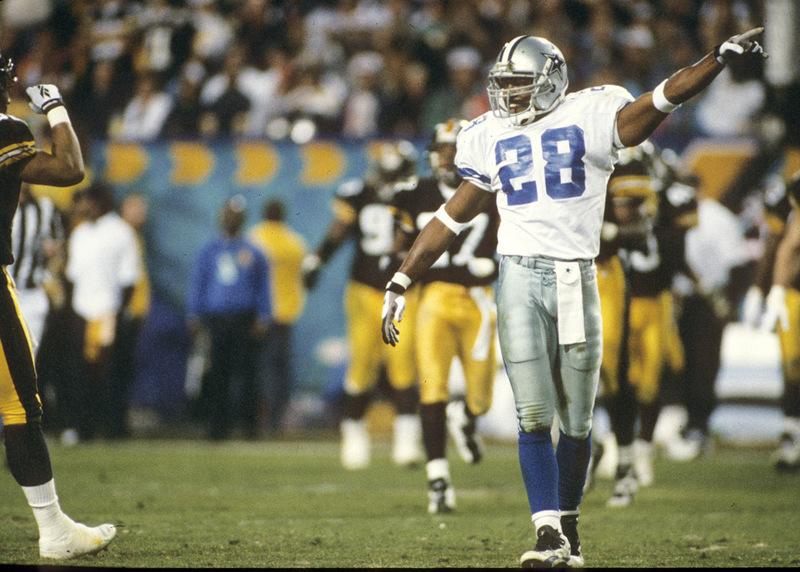 Darren Woodson’s teammates, Bill Bates and Mark Tuinei, went through this before capturing the prize. 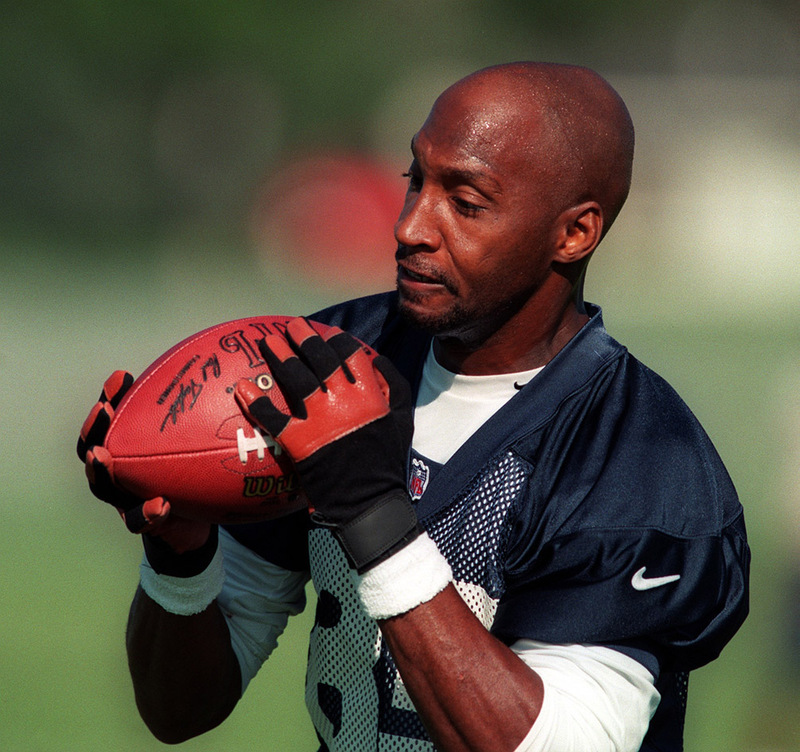 Woodson witnessed it all first hand. Super Bowl 50 was an eventful one. It matched up the best offensive and defensive players of the year against each other in Cam Newton and Von Miller. 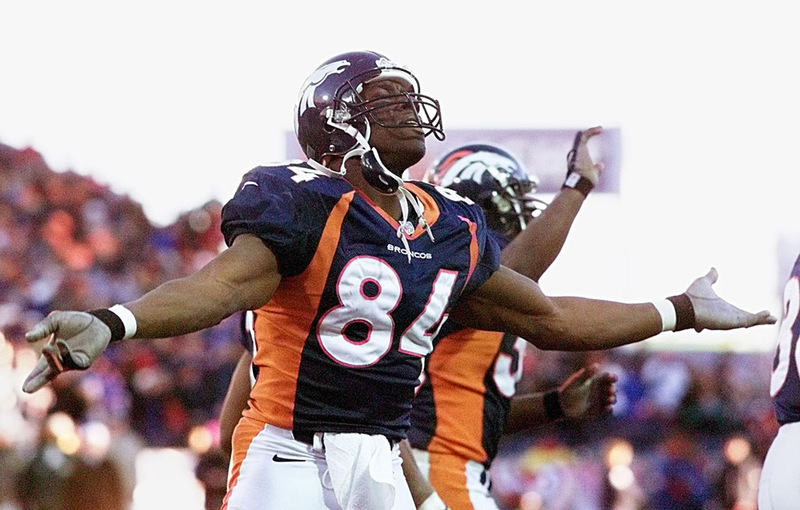 Miller and the Broncos outlasted Newton, and Miller couldn’t have been more thankful. “It’s everything you work for, everything anybody who cares about football wants to experience and when you get it done, it’s an unbelievable feeling, like better than everyone told you or better than you thought,” Miller eloquently said. Sometimes a player might find himself in a situation that doesn’t feel real. It’s happening, but it could feel like an out-of-body experience. 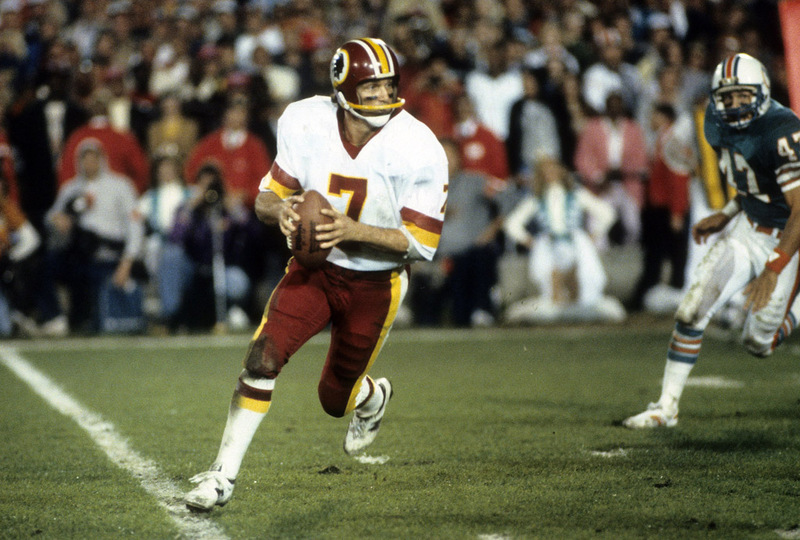 Playing in and winning a Super Bowl was something Joe Theismann always wanted. It was so surreal to him that he didn’t even remember the first six plays. “It was like a dream come true Theismann said. “You had to pinch yourself to make sure it was real. I don’t remember the first three to four minutes of the game.” He and his dad had to watch the game later for him to recall everything. 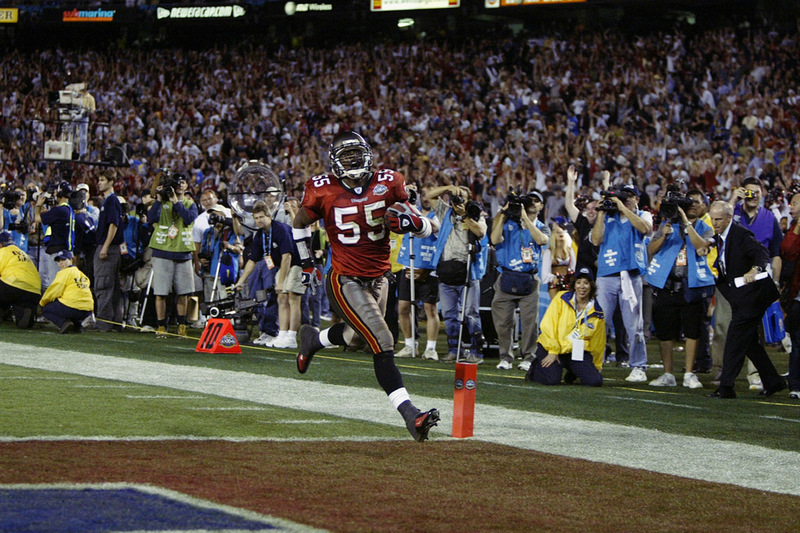 Another Tampa Bay Buccaneer from the team that defeated the Raiders in Super Bowl XXXVII had an interesting perspective on how it feels to win. Not only does the way you feel about yourself change, but how others speak your name differs too. 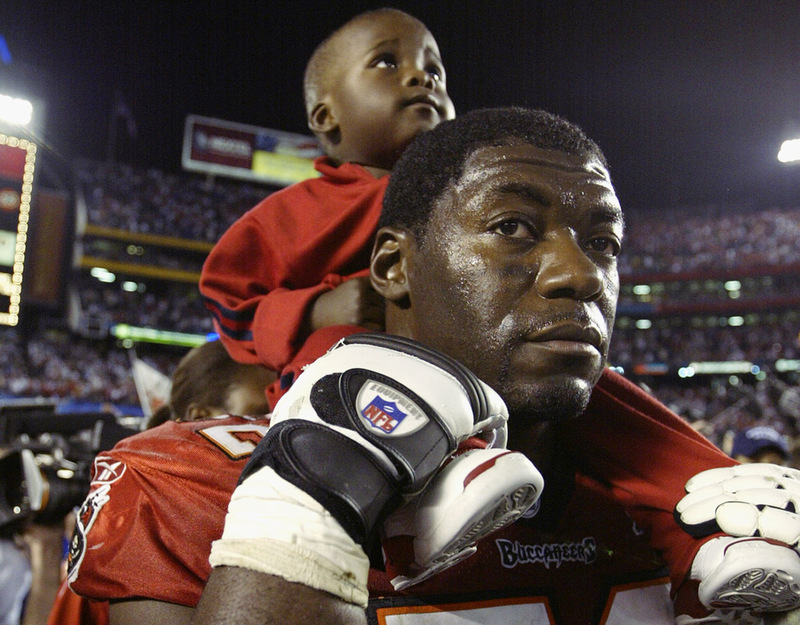 “Being a left tackle on a Super Bowl championship team made a big difference in my self-esteem as a football player, for my family and my high school teammates, who were now able to say: I played with/against a guy who a Super Bowl,” Oben revealed. It’s already a fantastic feeling for athletes when they get to prove the doubters wrong. Throw in winning a championship and that’s probably the holy grail of all feelings. Joe Namath felt both of these when he won Super Bowl III. “Other players on other NFL teams, they were running their mouths about our league and whether we were championship caliber,” Namath said. 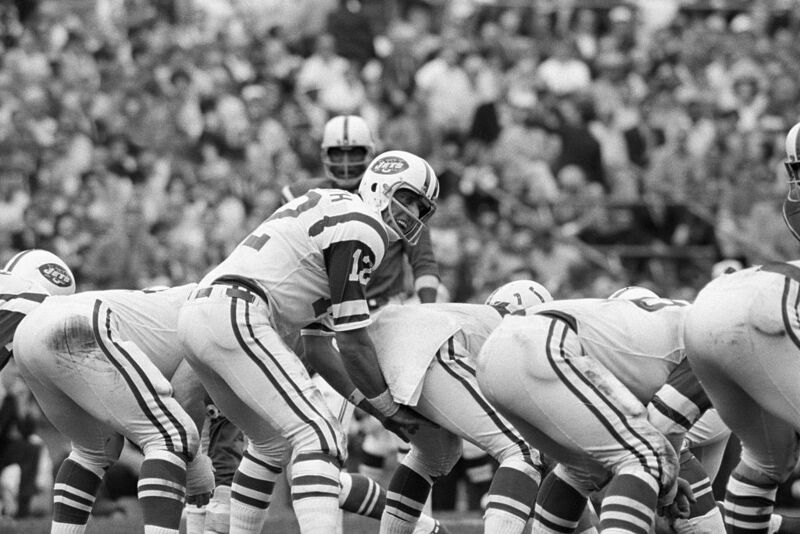 “I think we proved we were championship caliber.” As if Namath had anything to prove to anybody. Sometimes, it’s best to listen to your coach. See why up next. Only people who have been there before can tell you exactly how something is going to be. When Phil Simms warned fullback Howard Griffith what would happen when Super Bowl day arrived, he kind of brushed it off. Then everything Simms said came to fruition. With football being such a violent and aggressive sport, the players have to almost code switch during their time on the field. We hope they aren’t always walking around wanting to smash people. Wide receiver Willie Green outlined this perfectly when he discussed his Super Bowl XXXIII victory. 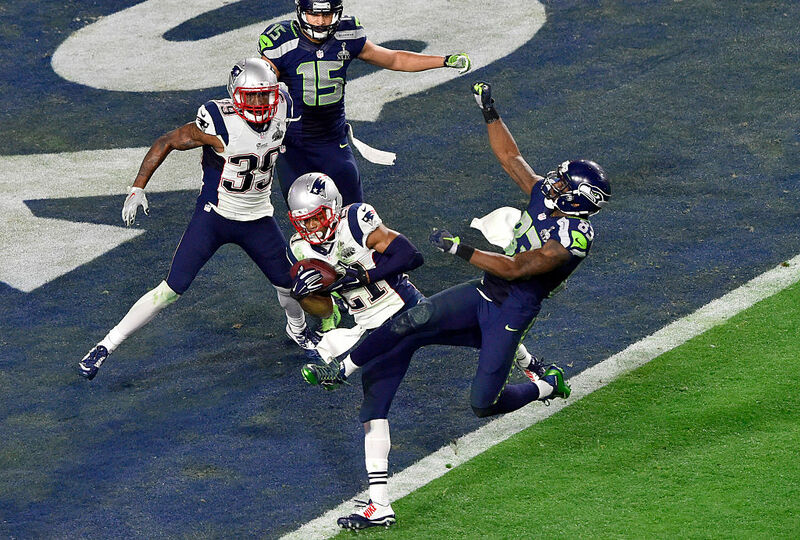 Anyone who watched Super Bowl XLIX knows that it had a very interesting ending. The Seahawks elected to throw the ball just yards away from a touchdown with Marshawn Lynch in their backfield and Russell Wilson threw an interception. Malcolm Butler picked it off and earned MVP honors. He knew he could play in this league. 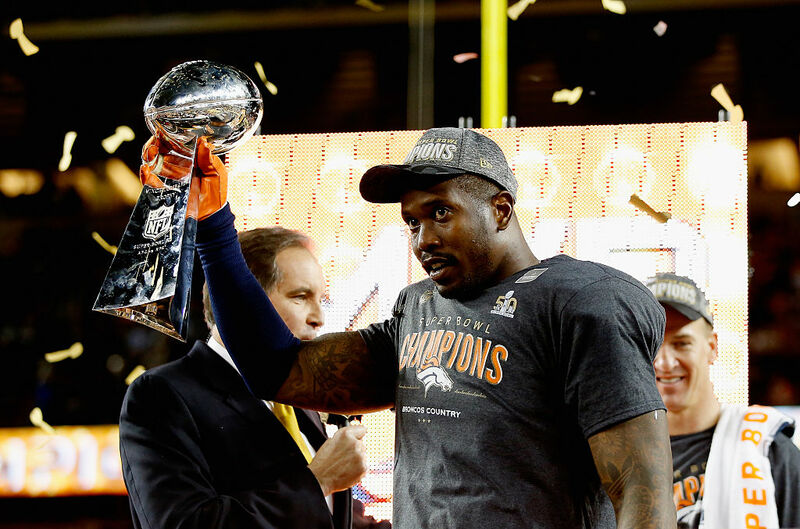 As this list goes to show, everyone felt something pretty big after winning the Super Bowl. It was everything they dreamed about. 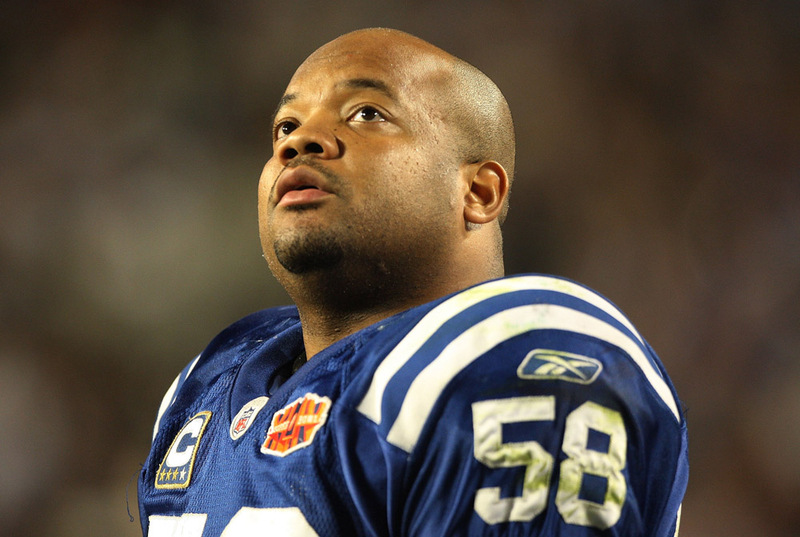 However, Gary Brackett of the Indianapolis Colts (who won Super Bowl XLI), felt lots of gratitude for getting to the big game. Don’t you wish you could join the locker rooms of championship teams? They have champagne flying everywhere, they’re dancing and celebrating like it’s no one’s business, and they’re just having an overall great time. 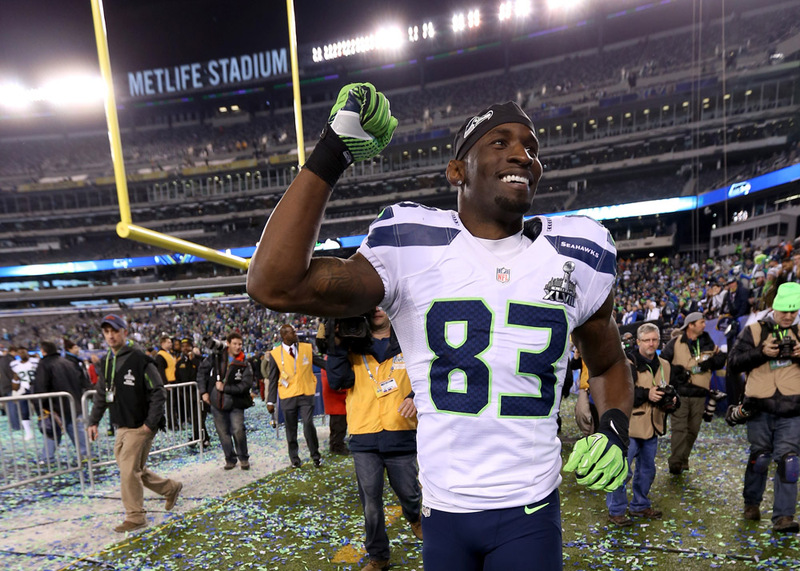 It’s the best moment ever, according to wide receiver Ricardo Lockette.